The grounds of Dilston Physic Garden near Hexham are perfect for tranquil thought, reflection and, of course, photography! 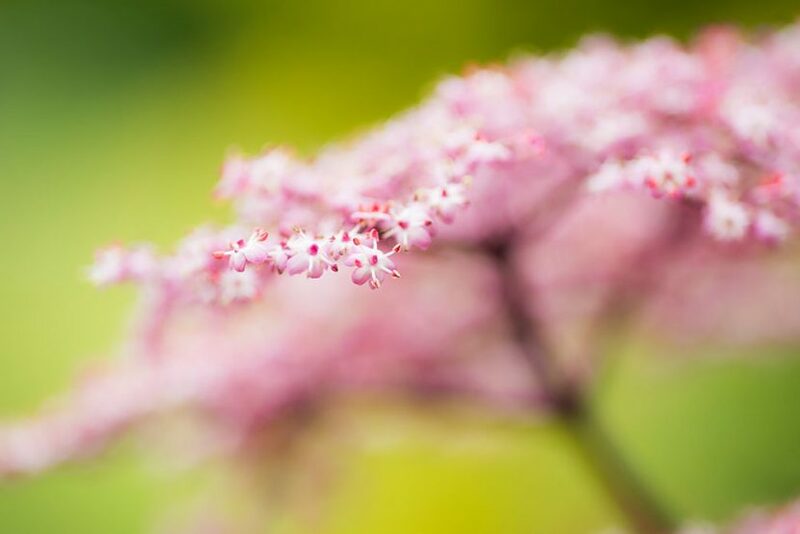 These workshop is dedicated to the art of close-up and macro photography using the flora and fauna found in and around the garden. If you have a hankering to learn more about the subject of close-up and macro photography then this is the workshop for you. You don’t need any specialised equipment – cameras with close-up focusing facilities will be more than suitable. However, if you have a dedicated macro lens then bring that along. I’ll be bringing equipment such as extension tubes and close-up attachment lenses for those who want to try a more D.I.Y. approach to their macro photography. Don’t hesitate to contact me if you’d like to take part in this workshop or if you’d just like more information about this or any of my other workshops. For more information about Dilston Physic Garden visit the garden’s website here. This workshop is suitable for all levels of experience and ability, from beginners to more advanced photographers. The small group size enables me to devote ample time to each participant individually. Bring with you the camera equipment you already own. A tripod will be useful, but don’t worry if you don’t have one: I should be able to lend you one for the workshop.